Dori Oskowitz is a director living in LA originally from Boston, Massachusetts. Before moving to LA in 2004 he studied at the New York Film Academy where he directed his first short documentary “Puppets” which premiered at the Tribeca Film Festival. His debut music video for Nickelback “If Everyone Cared” was nominated for Video of The Year and Best Rock Video at the Much Music Awards in 2004. His followup video for “Rockstar” became the highest selling music video on iTunes in 2007. In 2008 Dori, along with two other directors, formed a directing collective called Skinny. Their video for Cee-Lo’s “No One’s Gonna Love You” screened at the Hammer Museum in Los Angeles, SXSW Film Festival and was featured in Creativity magazine. Dori returned to directing solo in 2010 and joined PRETTYBIRD. Since then he has worked with a variety of artists such as Jack White, Passion Pit, Lenny Kravitz, Steve Aoki, Fun, Pharell, Raphael Saadiq, Tinie Tempah, Adam Lambert, Chris Garneau, Nico Vega and Ke$ha. 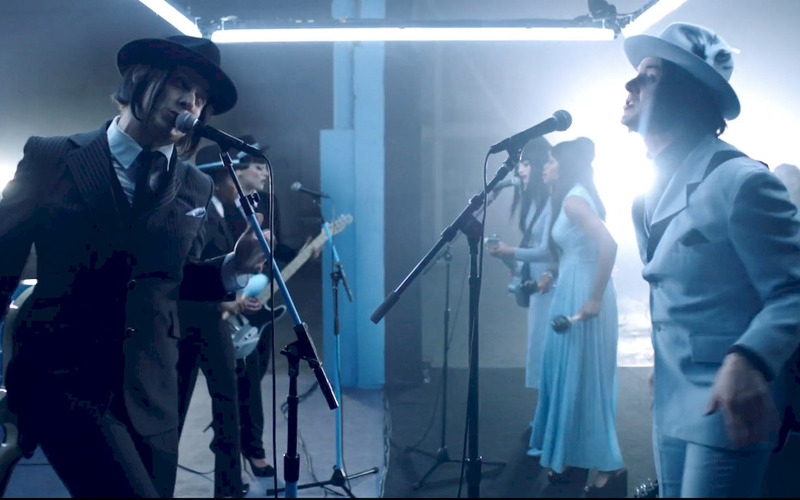 Dori’s video for Jack White’s ‘I’m Shakin’ has been nominated for Best Music Video at the 2014 Grammy Awards.